A well kept secret in the middle of Old Town!! Wonderfully updated, spacious condo right in the heart of everything! Who knew this street even exists! This lovely townhouse has the best of both inside and outside space with a perfect layout for easy living or wonderful entertaining! 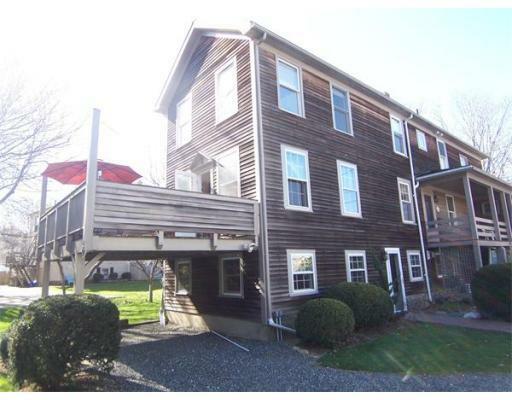 Imagine coffee on your deck just steps from all that is Marblehead like Abbot Hall, the Landing Harbor, and the many shops and restaurants of Downtown!! All that and three car parking! !